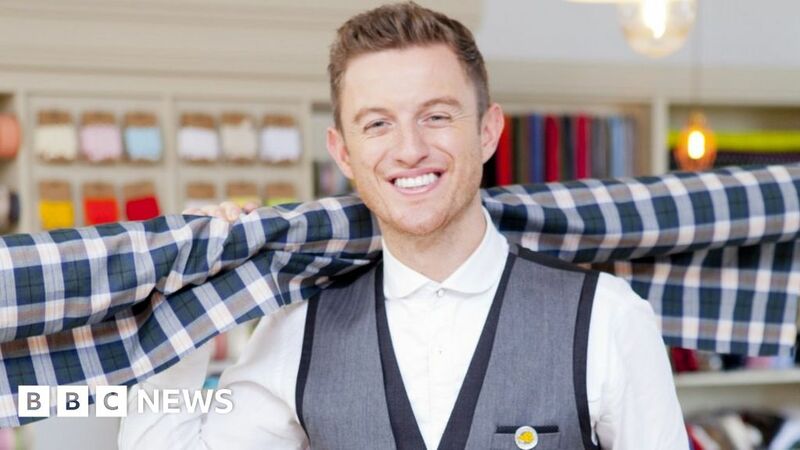 Timmy Matley, the lead singer of The Overtones, has died aged 36, the band have confirmed. The singer, who is from Cork, was diagnosed with stage three malignant melanoma – a form of skin cancer – in 2016. His cause of his death, however, has not yet been confirmed. The group posted on Twitter: “It is with great sadness that we have to announce that our dear friend and brother Timmy has passed away. Matley announced in December that he was planning a charity skydive to raise money for The Royal Marsden Cancer Charity. He described the cause as “very close to my heart”, and had raised over £5,000 for the skydive, which was due to take place in May. Media captionThe Overtones burst into song twice whilst appearing on BBC Breakfast. Matley, along with bandmates Lachie Chapman, Mike Crawshaw, Mark Franks and Darren Everest, specialise in doo-wop performances and released five albums, four of which charted in the UK top 10. Their album Good Ol’ Fashioned Love peaked at number four in 2011. The band first auditioned as a four piece in 2009 for the X Factor, but failed to make it to the live finals. They became painters and decorators, so they could practise while they were working and were discovered by a talent scout in 2010 during a tea break as they worked at an office near London’s Oxford Street.